In Swedish people call it Oland and is 1580 Km2 Island near Baltic Sea in Finland. It’s a group of islands with a population of above 2866. Its capital is mariehamn and Swedish is having the value of official language but some people also use Finnish. It’s a compound of more than 6700 island and is one of the greatest tourist destinations. Maximum area is covered with thick pine forest with rocky areas. It is surrounded by seas like Bothnian Sea, sea of Aland, Archipelago Sea and is having a very strategic importance with Fasta as its main island where 90% of the population is residing. 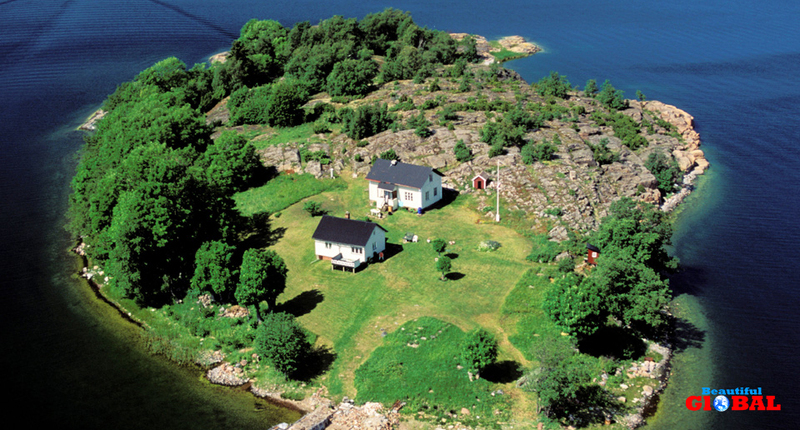 People of Aland have shipping and tourism as their main way of income. It is an autonomous region given by league of Nations and having its own legislative assembly. Aland is standing on 20th position in the list of wealthiest regions of EU and is the wealthiest area in Finland. 82.1% of the population belongs to Christianity and Aland has the oldest church of Finland named as ST. Olaf’s church built in around 13th century and is situated in Jomala city. It has two big football clubs. Shipping is a main source of economy here used for both transport and trade purposes. For transportation ships and flights are main sources but it has a number of roads which have been mostly used by cellist. The tasty thing about Aland is that it doesn’t have any railway system. It has some famous tourist sites such as Maritime museum, the museum ship, sight of maypoles, and windmills etc. Tourist can easily have a separate cottage surrounded by natural environment, for themselves which varies in value making a choice to have a luxurious one or normal. Playing gulf and Fishing are the most loving fact of Aland..